Joe DeCicco is a retired New York City Detective who originally attended college to practice electrical engineering. After working as a lighting designer for several years, life circumstances decreed that he join the New York City Police Department in 1973. He has spent more than half his service in plainclothes; including over four years as an Organized Crime Control Bureau narcotics investigator, one year with Brooklyn Central Robbery and more than three years with the Brooklyn South Detective Division assigned to the 62nd Squad in Bensonhurst. After spending twenty years on the streets of New York, Joe happily retired with over twenty awards and decorations on July 4th 1993, uniquely celebrating his own independence day and combining it with our Nation Holiday. Joe explains that his writings come from an inner need to share his experiences with others in a well-defined attempt to show that, “The Job”, is not a vocation but an avocation that spans all the nuances of the human spirit. His entertaining works show sometimes complex personalities of those who choose to be the daily guardians of our society, while fulfilling the public’s ongoing interest with police work. 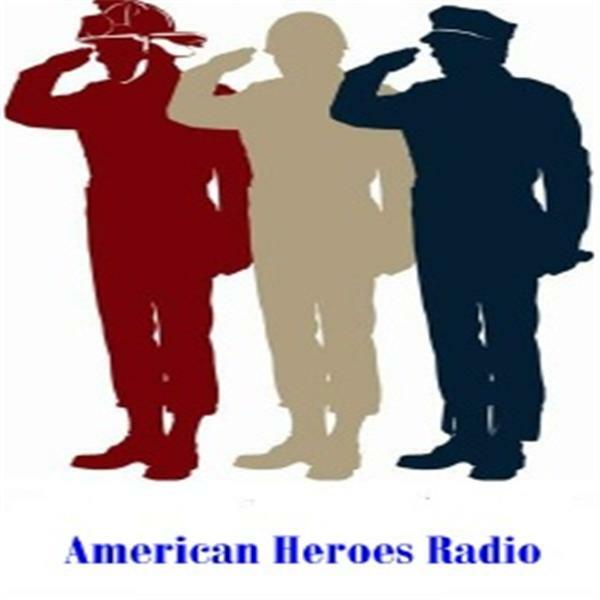 Joe has been a featured guest on American Heroes Talk Radio, San Dimas, California and Blue Line Radio, Wilmington North Carolina. Joe DeCicco now resides in the coastal area of Wilmington North Carolina with his wife and is a licensed private investigator.